Nästa år körs andra upplagan Tour de Stations lördagen 11 augusti med mål i skidorten Verbier – där kultrullen Snowroller – Sällskapsresan II – spelades in; Eis Bitte! Tyngden på dalskidan älskning! 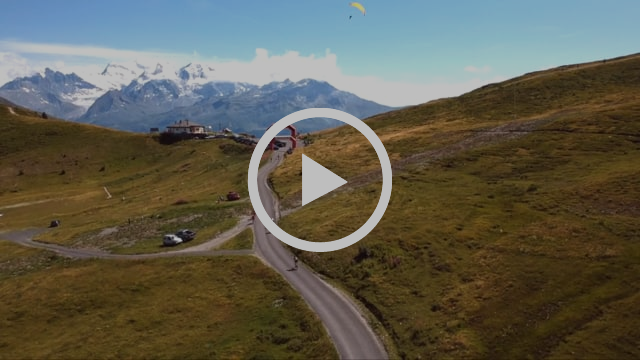 IN 2019, THE TOUR DES STATIONS WILL FURTHER STRENGTHEN ITS MISSION TO POSITION THE VALAIS AS A CYCLING DESTINATIONAfter its successful first edition, the Tour des Stations will complete the program of the 2nd edition with a four-day Alpine Cycling Festival. 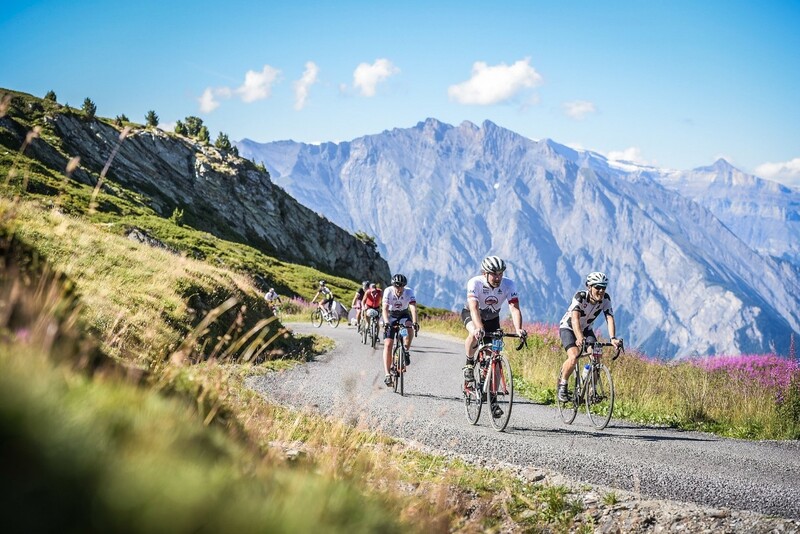 On Saturday, August 11, 2018, nearly 2000 cyclists of all levels rode the first edition of the Tour des Stations, on one of the four courses offered: Ultrafondo between Martigny and Verbier (220km), Granfondo between Crans-Montana and Verbier (130km), Mediofondo between Conthey and Verbier (50km) and Bambinofondo around Conthey (11km). Discover in pictures the first edition of the Tour des Stations! Meeting the criteria of the best cyclosportives (distance, elevation, scenery, etc. ), the race has immediately found its place. Crossing the Col de la Croix-de-Coeur at 2,174m was an emotional moment for both the competitors and the public. 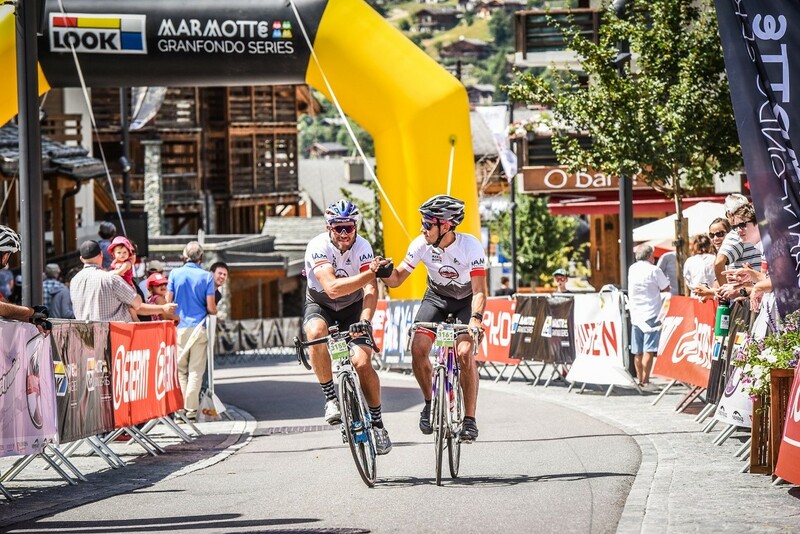 Thanks in particular to its inclusion in the Marmotte Series, 40% of the participants in the race were non-Swiss. Amongst these, there were a majority of French, Belgian and Dutch, with 25 nationalities in total contributing to the international notoriety of the event. Already catalogued by the French trade magazine Le Cycleas one of the ten toughest cyclosportives in Europe, it has also been called ”Grandiose et unique”.Furthermore, according to the post-event survey of the riders, 70% of the foreign participants came to Valais for the first time thanks to the Tour des Stations. 75% of them stayed in a commercial accommodation (hotel, residence, airbnb, hostel or other) for an average duration of 3 nights. 80% of the participants positioned the Tour des Stations as an international level race. Thus, from its first edition, the goal of the organization has been achieved: the Tour des Stations represents a new tourist product that highlights the Valais and its potential in terms of cycling. Save the date: the next edition will start on Saturday, August 10, 2019. The course will undergo some minor changes, the main one being the climb to Thyon 2000. In addition, offers of accommodation packages in the resorts and return transport from Verbier to Crans-Montana are in progress. Registrations are open on the new website www.tourdesstations.ch. A preferential rate is offered for any registration before December 31, 2018. Discover the route of Ultrafondo on Saturday, August 10, 2019! 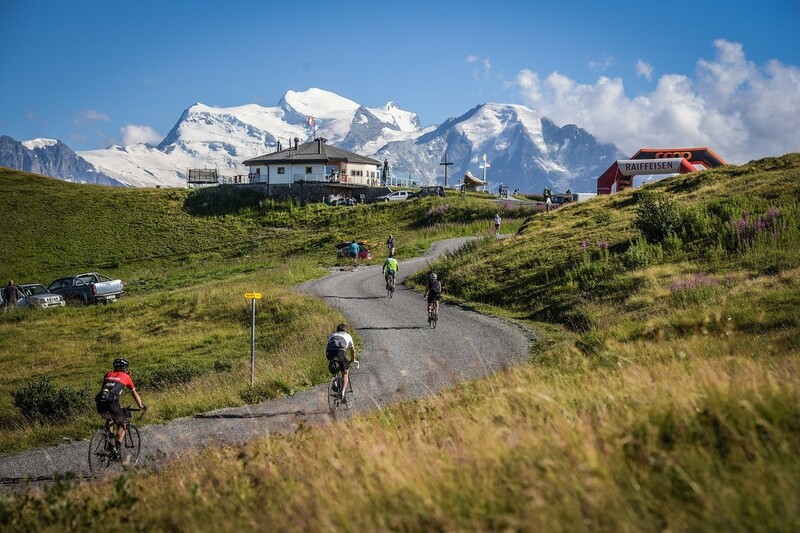 This year, to continue its mission of promoting cycling and development of the region, R&D Cycling is strengthening its program with a festival of alpine cycling. From Thursday to Sunday, exhibitions, tests, workshops, demonstrations, concerts and other entertainments will combine for the greatest pleasure of cyclists and their families.In addition, the festival will include a conference cycle. The presence of industry experts and key local figures will highlight the various issues related to cycling in the Alps. The first part of this cycle will focus on the essential role of public authorities and private initiatives in the development of framework and environmental conditions that encourage movement, cycling and sharing. The second part will be more specifically for practitioners and cycling enthusiasts who want to improve their training, learn about new products and find ways to develop their practice. This festival will be organized in partnership with the International Cycling Union (UCI) and the International Academy of Sports Science and Technology (AISTS) in Lausanne. 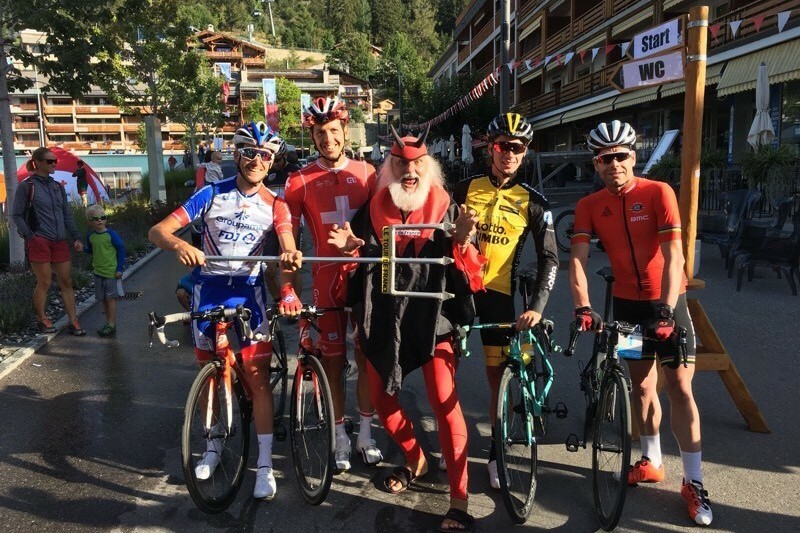 R & D Cycling’s mission is to promote cycling in Switzerland and especially in Valais, by offering popular events and tourism products in synergy with all players in cycling in Valais. I REGISTER TO TOUR DES STATIONS 2019 !